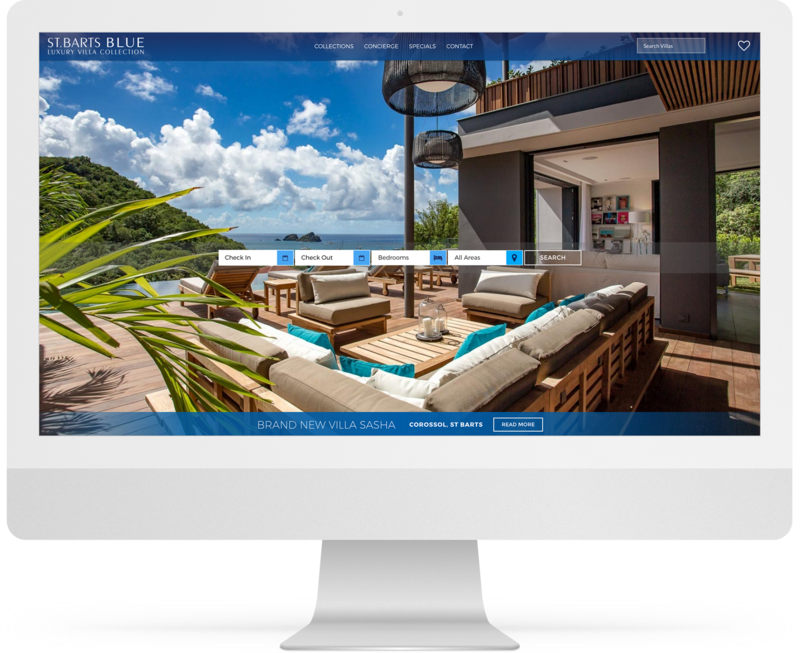 Destination Blue is a global industry leader in luxury vacation rentals. For 10+ years they have trusted Alter Imaging to design and develop a rich, engaging digital platform that reflects the quality of the properties they promote and sets them apart from the competition. Together, we’ve developed a smart, cost-effective strategy for providing a superior user experience, expanding their reach and offerings, and driving continuous growth. 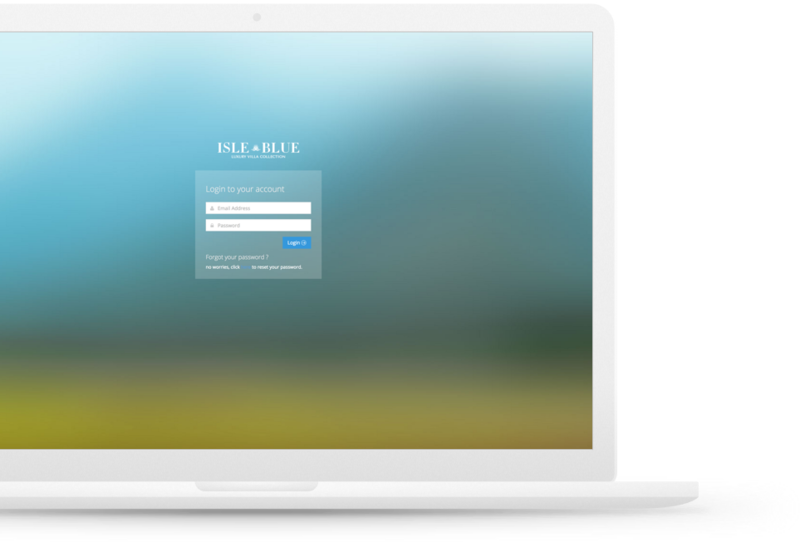 Destination Blue has expanded its online presence to three unique websites: isleblue.co, stbartsblue.com, and stmartinblue.com. Together these sites feature nearly 50 destinations and 3,000 properties. 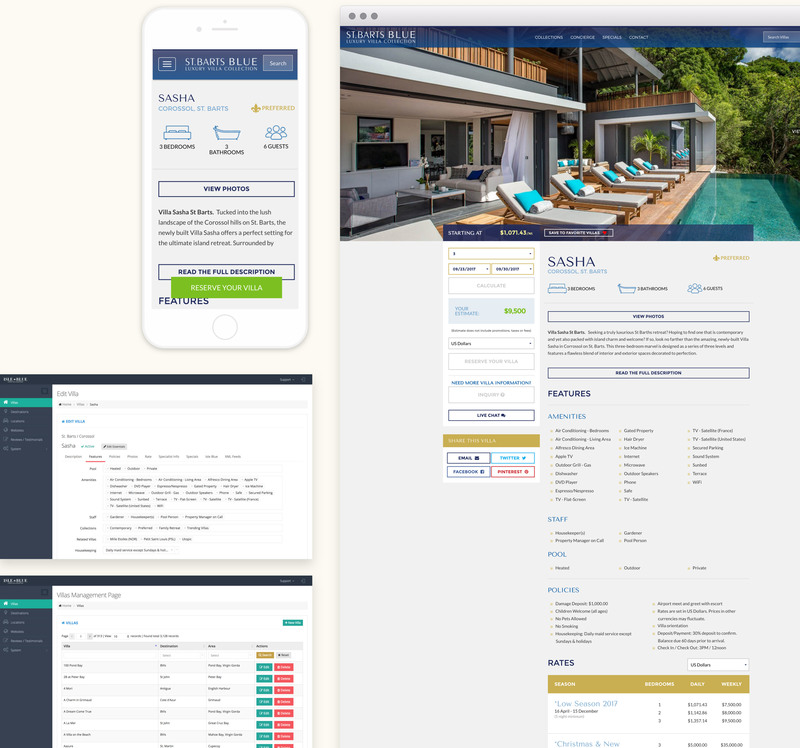 The platform is built on a custom CMS that allows Destination Blue to communicate with clients directly and manage all aspects of its business, including property details like images, attributes, forms, seasons, and pricing; reservations; and website and user capabilities. Destination Blue needed an efficient system for managing its destinations, properties, guest reservations, seasonal rates and pricing, as well as currencies and exchange rates. We delivered a custom CMS and a custom reservation system, which we integrated into an application. This streamlined the reservation process on both ends—for Destination Blue and its clients. 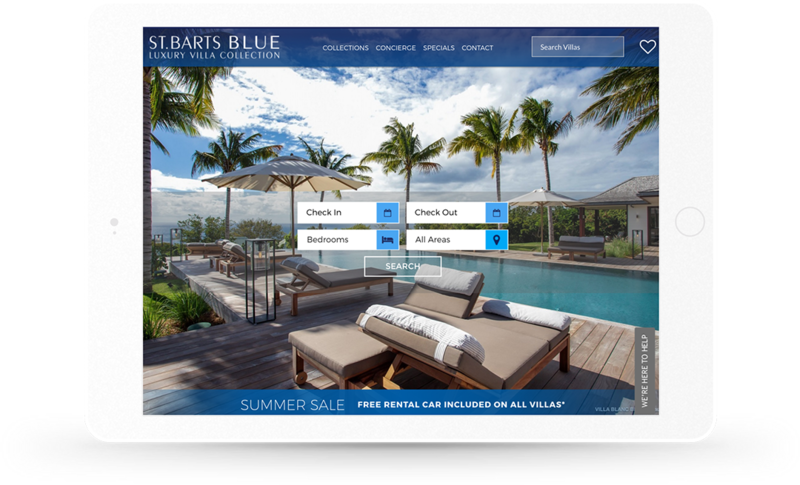 The seamless connection between the guest-facing website and the application makes it easy to manage day to day operations and allows Destination Blue to continuously expand its business. Destination Blue has expanded its destination options by 92% since 2016. An updated responsive platform allows users access from anywhere—giving Destination Blue more opportunities to key audiences that were previously harder to reach. Our team at Alter Imaging dives deep into your business, target audiences, competitors and goals. We serve as an extension of your organization and are committed to building a solution that delivers a calculable return on investment.